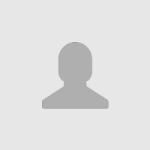 Quality connects the world; Quick-Contact is one professional enterprise which is engaged in the manufacturing and marketing of electronic devices, junction boxes, sockets and connectors. 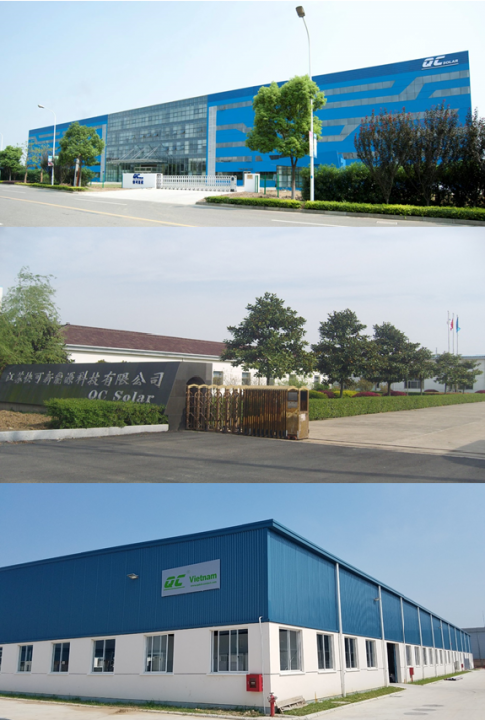 QC has earned the certifications of ISO9001, ISO14001, OHSAS18001; Our Company has been rated as "National High-tech Enterprise”,” national authorized CNAS laboratory”, "Jiangsu R&D Center of Solar PV System ", "PV Application System Engineering Technology Research Center of Suzhou City" and "Enterprise Technology Center of Suzhou City" by the Government. 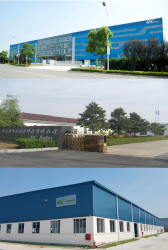 Our company has earned 236 patent intellectual property rights, and takes many developments from the Suzhou city and Jiangsu province, and the nation, and our company is one of the most advanced suppliers for the industrial fast connector and intelligent controlling, and has many years experience on the high reliability, long life controlling system development and the manufacturing. 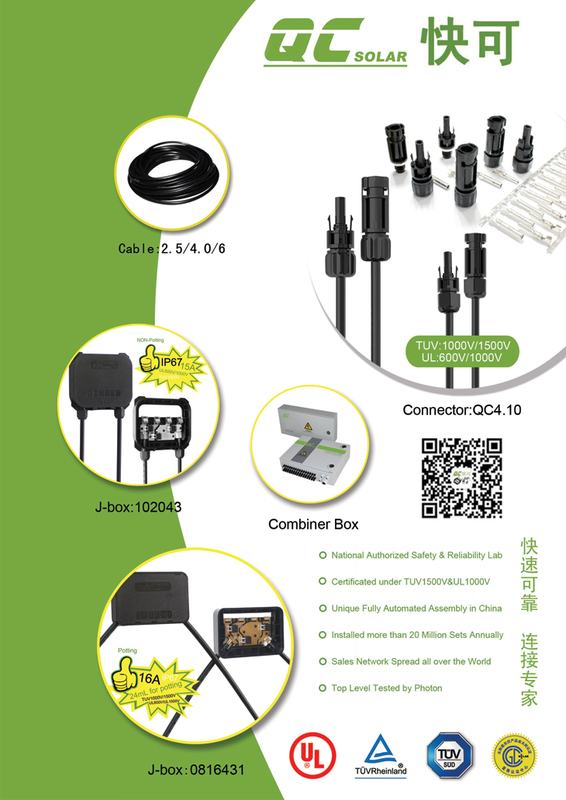 Our products include Solar Control connector, industrial automatic connector, signal connector, outdoor Waterproof connector, multi-functional pins and Smart Combiner Box, DC Distribution Cabinet etc. Our product design has the features of originality and ingenuity. Such products work well in harsh outdoor environment for long-term application. Those products are applied widely in the fields of automation, solar power generation, semiconductor lighting, medical device, communication equipment, consumable electronics and outdoor engineering. Our connecting systems have been proved to be able to output large currents, secure a more reliable connection and offer excellent insulation and weather-proof performance. We commit ourselves to our customers a faster, more effective and reliable, and more safe controlling solving solutions.